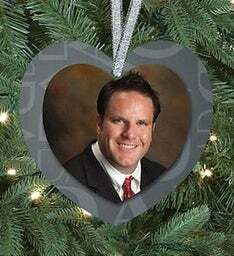 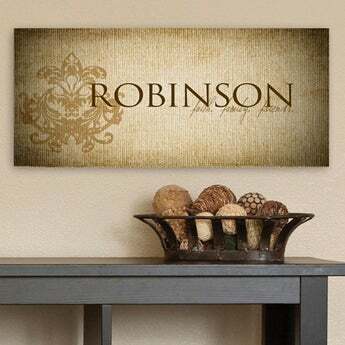 With all of the holiday cheer surrounding Christmas, it also is a time of reflection. 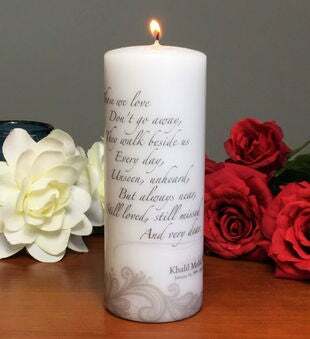 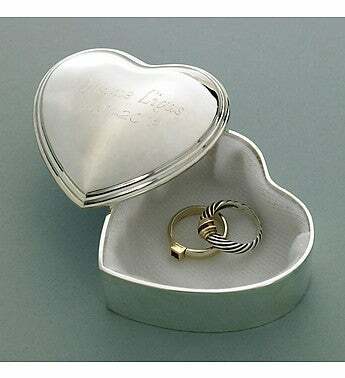 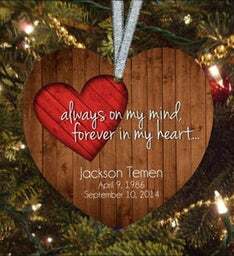 It’s not only for thinking of happy times during the previous year, but to remember those who are no longer with us. 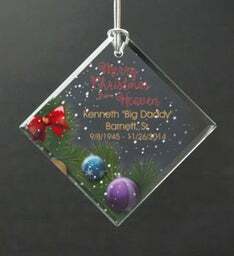 Our Christmas holiday is full of memories of loved ones who have passed on but who are not forgotten. 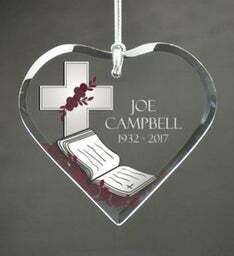 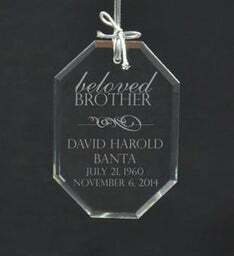 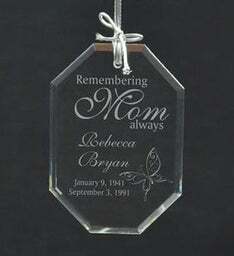 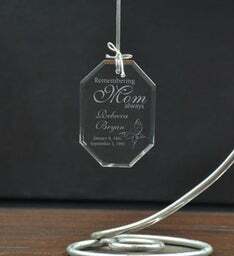 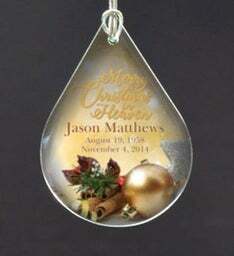 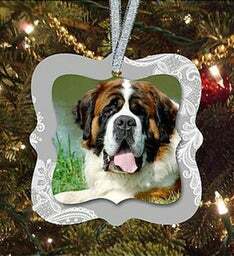 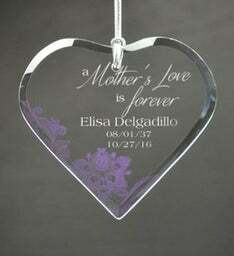 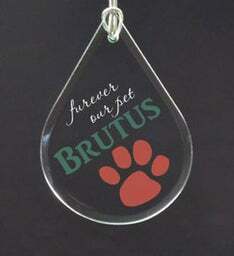 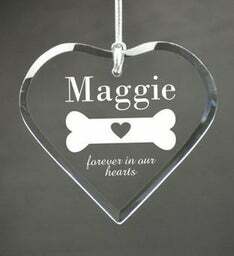 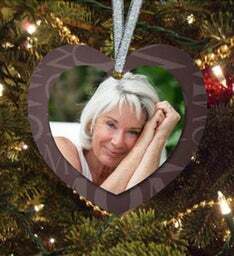 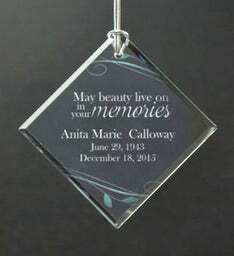 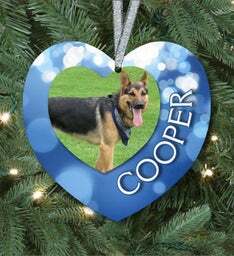 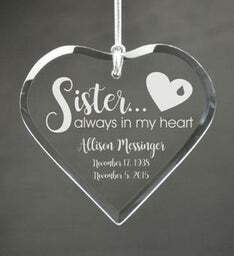 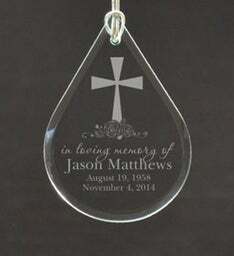 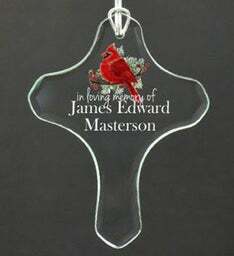 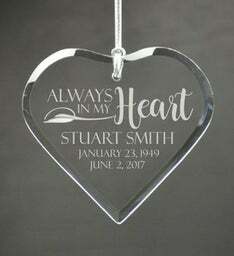 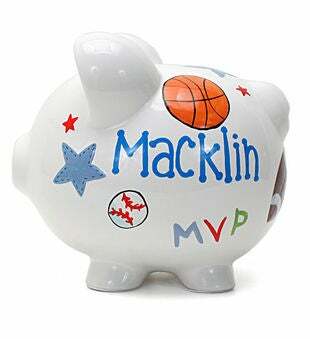 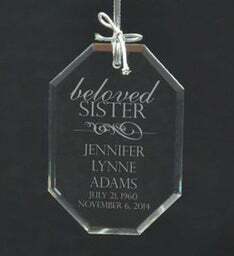 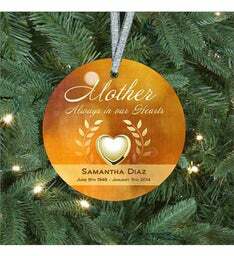 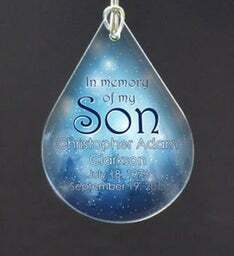 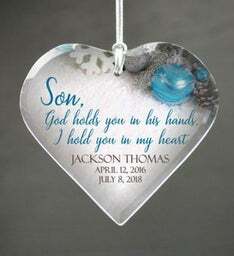 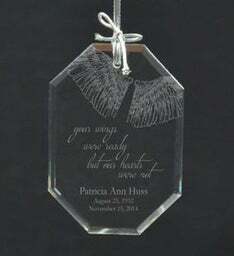 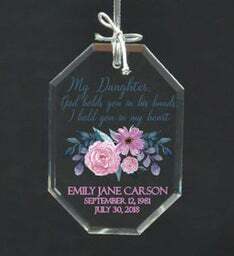 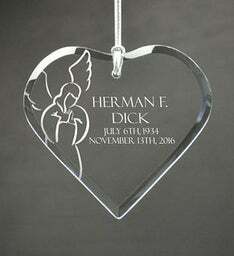 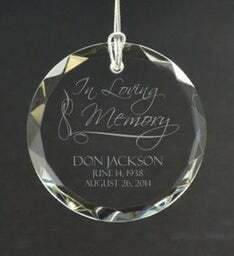 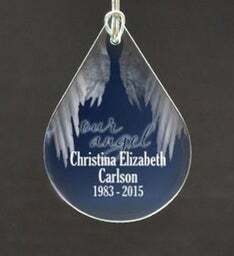 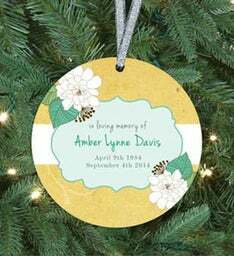 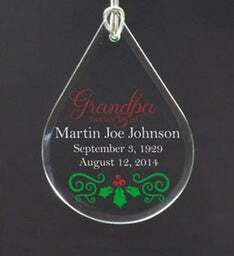 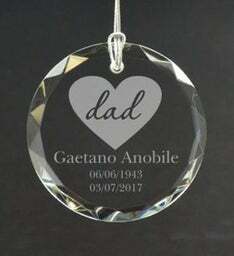 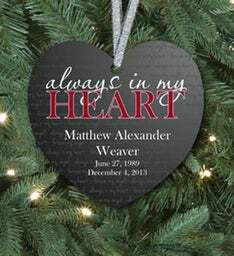 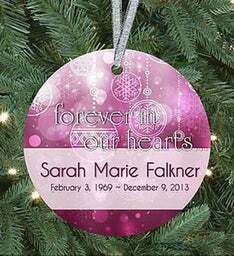 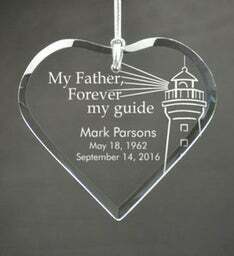 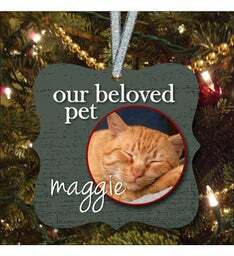 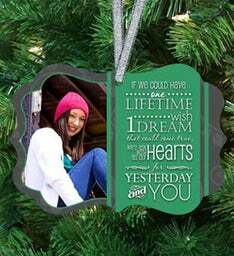 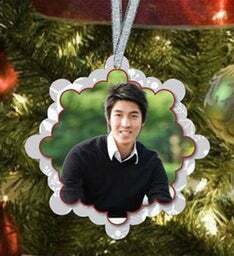 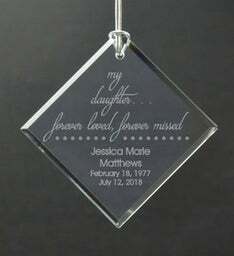 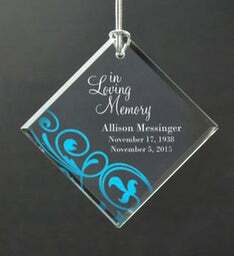 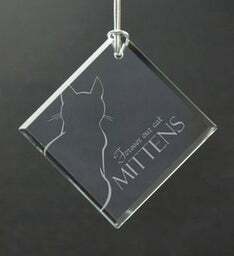 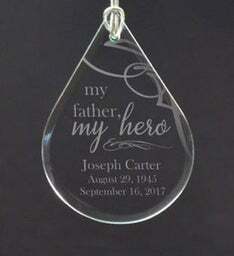 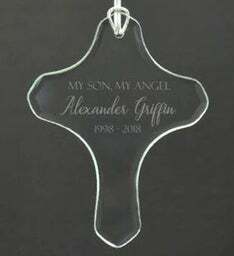 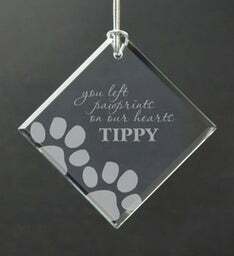 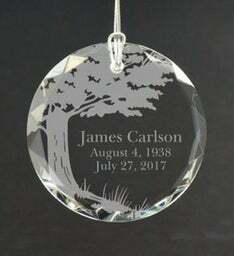 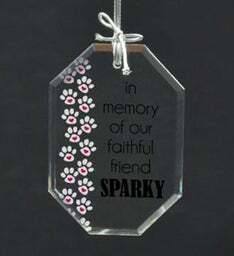 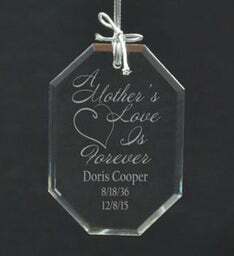 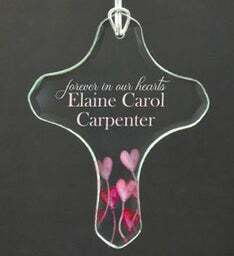 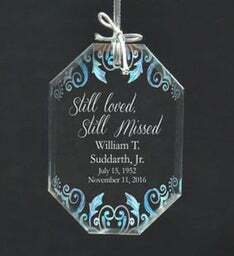 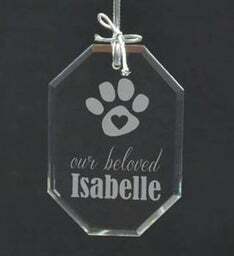 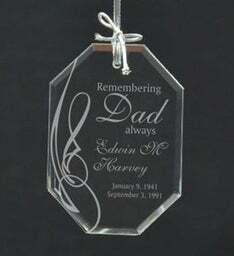 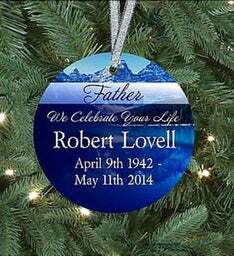 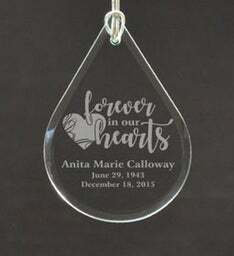 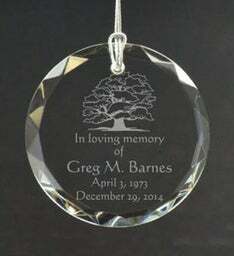 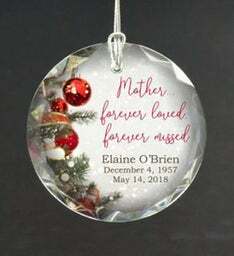 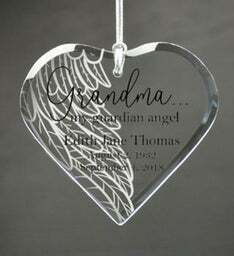 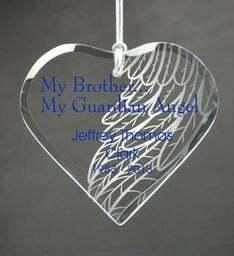 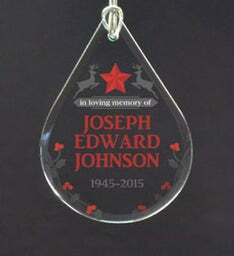 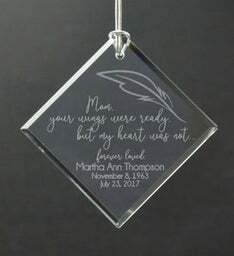 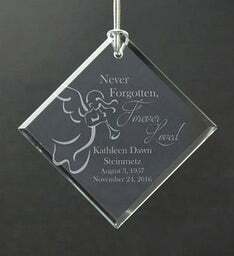 Help keep their memory alive with Personalized Memorial Ornaments, keepsakes to pass down so future generations can cherish them on their Christmas trees.